Toshiba’s L500 range is affordable. 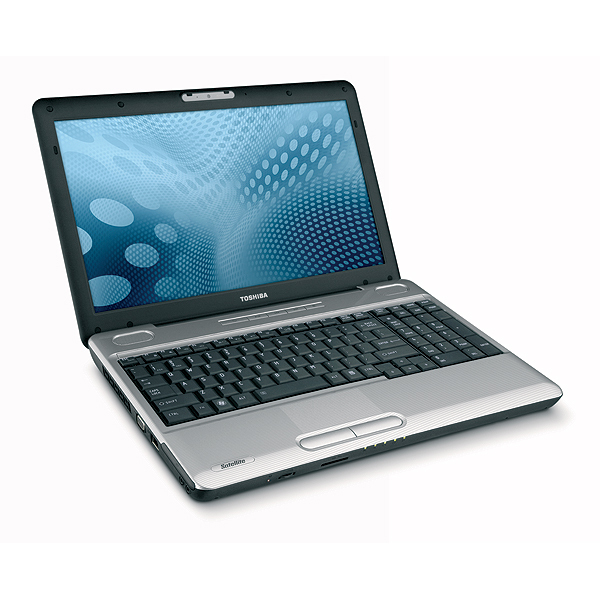 According to Toshiba they "deliver solid performance for handling life’s essentials". Which is handy as this is typically the type of machine a lot of us are looking for! 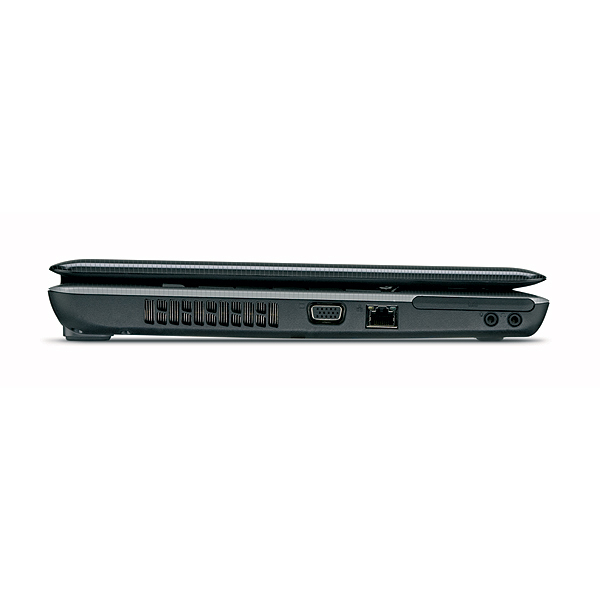 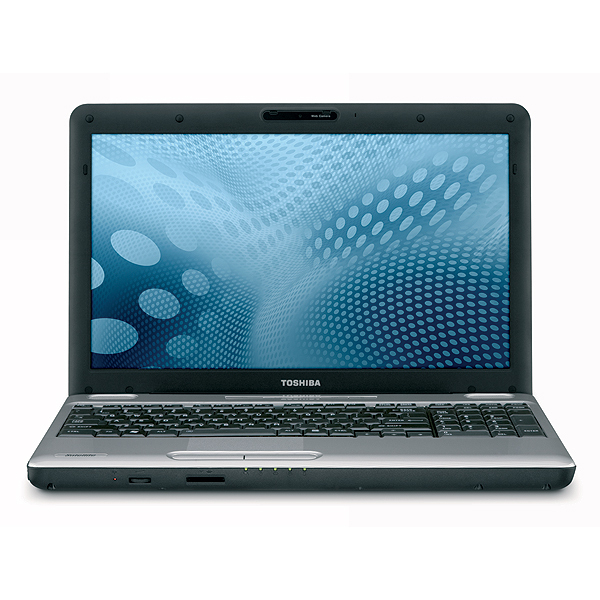 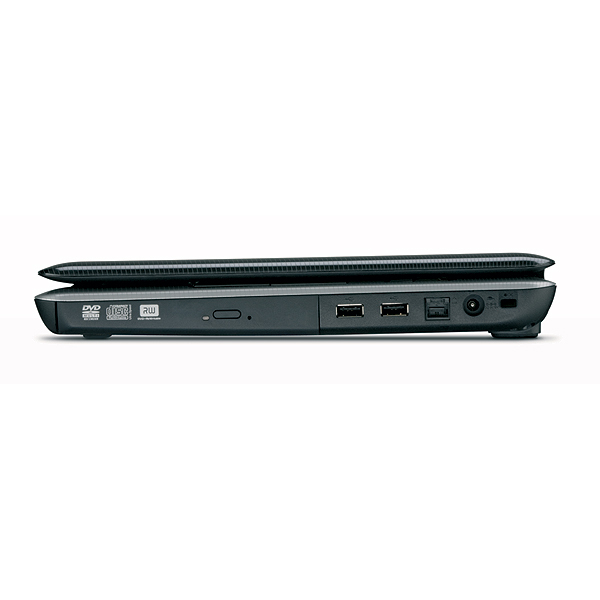 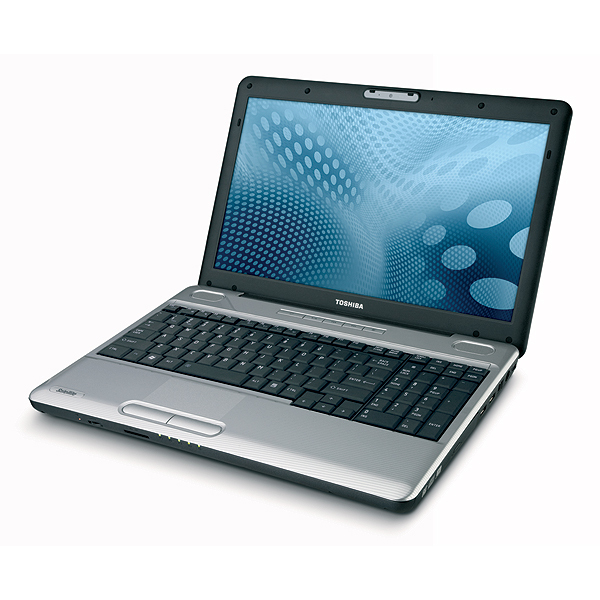 The Toshiba L500-13Z is a straight up and down entry level machine. 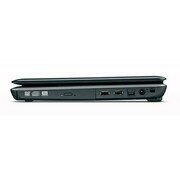 It does what you ask of it and handles internet, office docs and video/photo viewing. 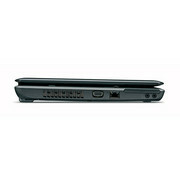 Some gaming is also possible.